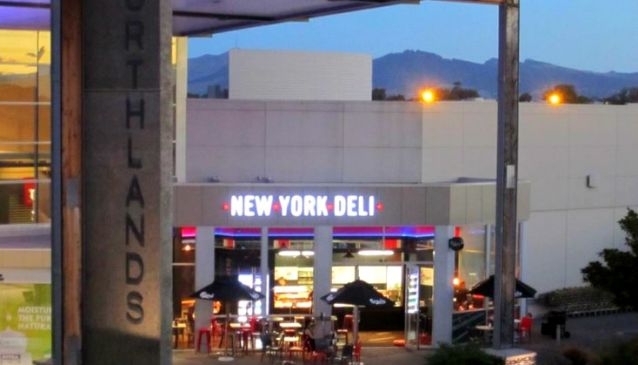 With a convenient and easy to access location on 55 Main North Road in Christchurch, Northlands shopping mall offers a modern and spacious shopping experience with over 100 stores under one roof. There's plenty of parking on hand with over 1,700 free car parking spaces. The mall features a huge variety of outlets, including many major brands with Countdown, Pak N' Save, The Warehouse and Farmers all present. Moviegoers can enjoy the Hoyts multiplex cinema. Cafes and a range of fast food outlets and takeaways offer a welcome break from shopping. Northlands is closed on Easter Friday, Easter Sunday and Christmas Day. Opening hours may vary on public holidays. Macpac is a leading outdoor specialist store that began in 1973 from Christchurch, growing into one of the world's most trusted names for outdoor clothing and equipment..